In recent years, we can see that the developing and the developed industries are using the same platforms, including mobile technology, social media and the Internet. For instance, South African and Kenyan businesses are crowd funding their new projects; Uber and Google are delving into driverless automobiles; farmers in India are using their mobile phones to track crop prices; Silicon Valley start-ups are giving tough competition to well-established companies in the health insurance industry and defense contractors. After watching the incorporation of technology in various industries, the question is, ‘Do the business leaders of the apparel industry understand the importance of the latest technologies and are ready to adopt these changes?’ The apparel supply chain is consisting of manufacturing (upstream functions) handled by least developed economies and retailing (downstream functions) handled in advanced economies. In the past, we can see the technology has favored those companies who have waited and incorporated new technology with the trust that technology won’t affect their labor-oriented industries. The developing and the developed worlds are collaborating, creating, communicating, and consuming on the same platforms, which leads to global innovation. According to CB Insights, there are around 253 highly valued, rapidly-growing newcomers have global desires and are creating innovative platforms in different sectors, including online-to-offline services, the sharing economy, finance, and many others. In the global list, there are only three unicorn companies which deal with apparel, which is of great concern. 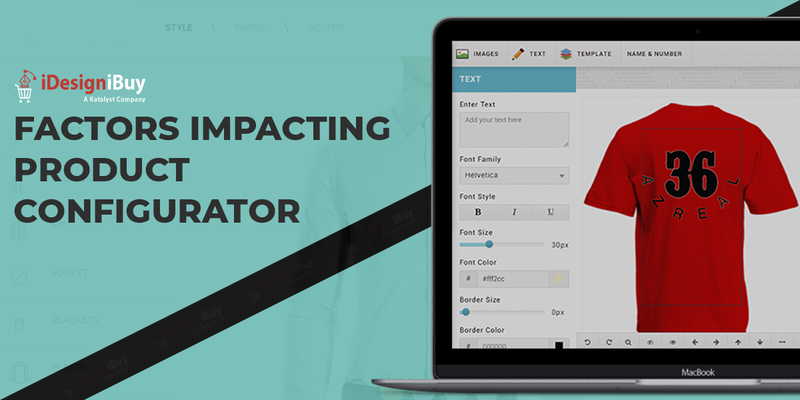 Apparel development is still new in terms of utilizing technology for the betterment of the process. 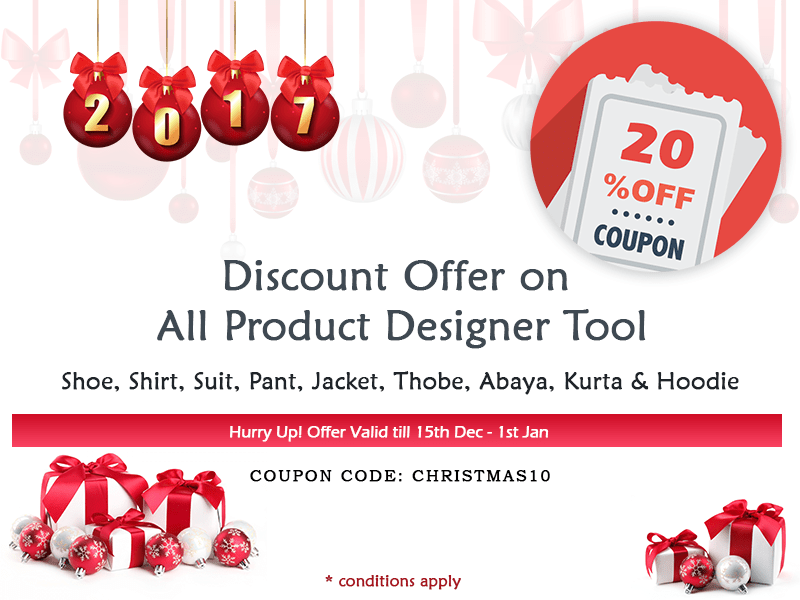 Probably the easiest way is the adoption of collaborative development tools such as PLM and 3D simulation, apparel design software, digital printing, etc. across supply chain partners. Today’s storage, connectivity and computation are exceptionally less expensive and more capable than just a few years ago. The growth of cloud computing, mobility and the Internet combined with the increased access to capital and the open-source movement has reduced the barriers for non-traditional competitors, allowing them to scale easily. The management practices offer the much required competitive benefit to apparel manufacturers. The nineties was the phase of ISO certification, whereas early 2000 witnessed the SPC implementation by purchaser’s representatives and since last one decade, lean manufacturing has been the flavor. Apparel manufacturers never consider the technology a medium to add competitive advantage. According to the survey, companies that utilize technology are likely to achieve twice profit and rapid revenue growth. 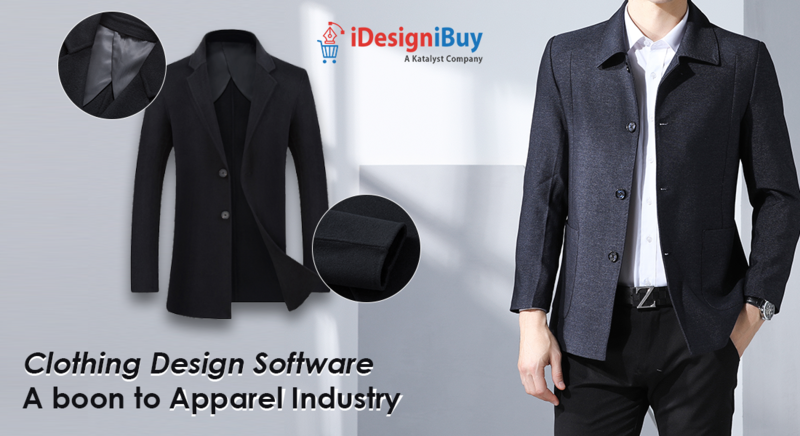 Fashion design software not only improves the efficiency of business, but it also opens up new streams and transforms traditional industries. As the use of the Internet, mobile devices, laptops, and other technologies are increasing with every passing day; society is becoming more comfortable with all technology-driven things. Now business users expect to incorporate technologies to make their workplace easy to work. 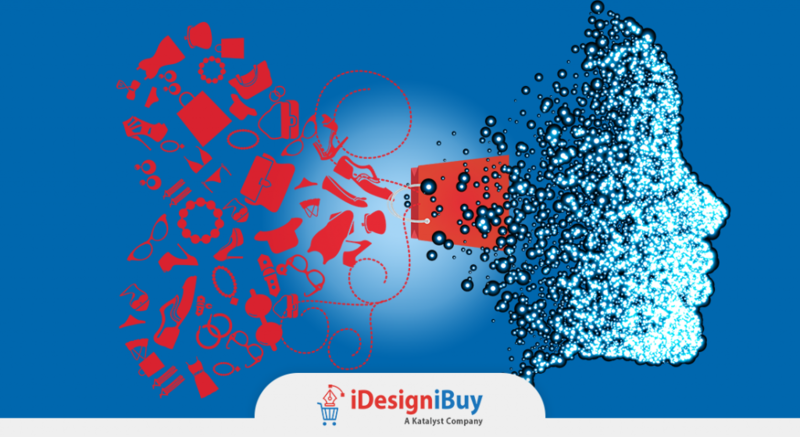 Initially, server-based and desktop-based applications like PLM, ERP faced resistance from workers in the apparel manufacturing enterprises due to the feeling of extra data entry work, but as the people are becoming friendly with the technologies they prefer advanced technology-driven systems over traditional one. The applications developed around shop floor functionalities are expected to boost the organizational performance. There are numerous technologies trending around that amplify the effect of each other. An emerging technology, AI is the motive force behind robots, which is another growing technology; whereas Internet of Things (IoT) is the key component behind cyber systems transforming the work floor into a co-working place with robots. Likewise, Augmented Reality (AR) will offer a boost to instruction and training related functions and real-time data about human behavior will offer a boost to digital twin technology and so on. 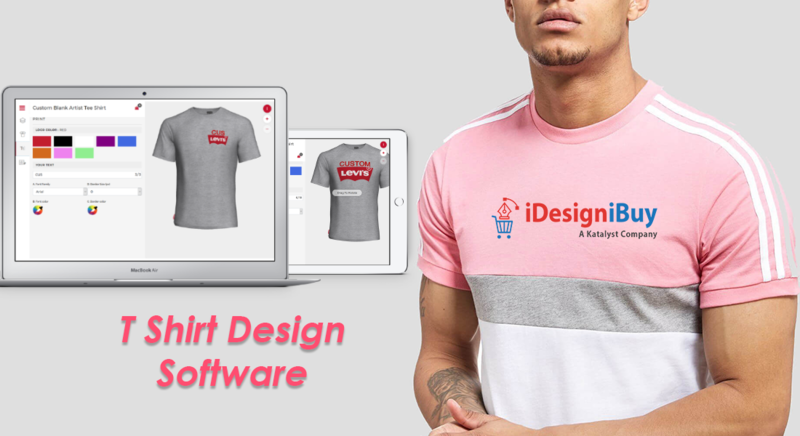 With the clothing design software, apparel manufacturers can take their business to the next level by offering their customers a platform to create their own designs. Collectively, these factors are generating big questions for apparel manufacturers. These technologies have the power to create global as well as cross-industry impact over the coming years. It is very important to understand the business requirements and select technology accordingly.